President Muhammadu Buhari has presented the 2016 national budget before a joint session of the National Assembly. Buhari became the first Nigerian President to personally carry out this task in recent years. This was acknowledged by the Senate President, Dr Bukola Saraki, in his opening speech. Dr. Bukola Saraki also promised that the National Assembly is ready to swiftly pass 2016 Budget to quickly reflate the economy. While stating that the 2016 budget would focus on addressing youth unemployment and cater for the vulnerable, President Buhari said that Nigeria remains committed to diversification to build and reflate the economy. He stated that there would be changes in the way government conducts its business as all MDAs would be required to prepare and present their annual budgets on time. “We will align fiscal, monetary and investment policies,” said the President. Another highlight of the President’s presentation was his announcement that petrol pump price would stay at 87 naira per litre “for now”. The 6.07 trillion Naira budget proposal for 2016 was predicated on $38 per barrel oil benchmark; 197 Naira exchange rate. It is an increase of about 40 per cent from the previous budget of 4.357 trillion Naira which was presented to the National Assembly in 2014 by ex-president, Goodluck Jonathan’s administration. 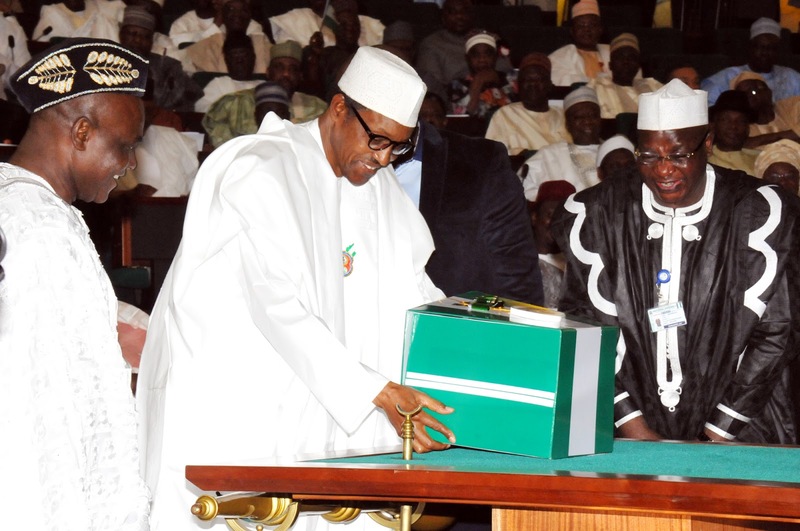 The budget presentation by President Buhari is coming just as the National Assembly approved the Medium Term Expenditure Framework (MTEF). The Federal Executive Council (FEC) had on December 7 approved the Medium Term Expenditure Framework which pegs the 2016 Budget at six trillion Naira.